KIND’s mission is to help the rapidly growing cannabis industry reach the level of maturity and business recognition it deserves. KIND develops and provides the critical technology solutions that businesses, government agencies and financial institutions need to operate within the cannabis industry — from seed to sale — at the highest level of security and in compliance with the state guidelines and regulations as they continue to evolve. KIND provides financial technology empowering the cannabis industry to transact safely, securely and in compliance. KIND’s Technology Platform helps marijuana-related businesses, governments and financial institutions to monitor cannabis compliance at the most granular level. 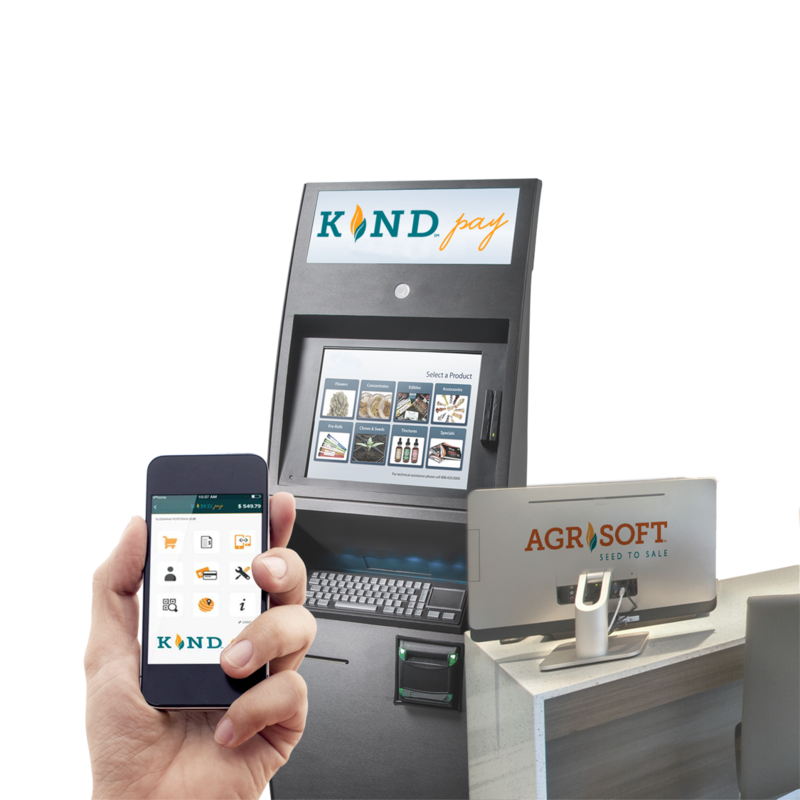 and KIND’s technology facilitates safe and secure transactions ensuring they abide by the rules, regulations, laws and guidelines governing marijuana-related businesses. 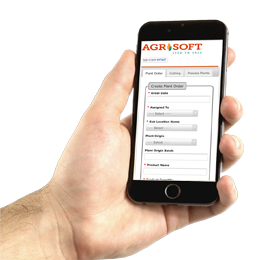 KIND’s seed-to-sale cannabis tracking and compliance platform, Agrisoft Seed to Sale, provides retail operations, growers, and producers in the cannabis industry with the tools needed for plant tracking and management; as well as full enterprise resource management across the cannabis business life-cycle while ensuring the ability to monitor cannabis compliance from “seed to sale”. 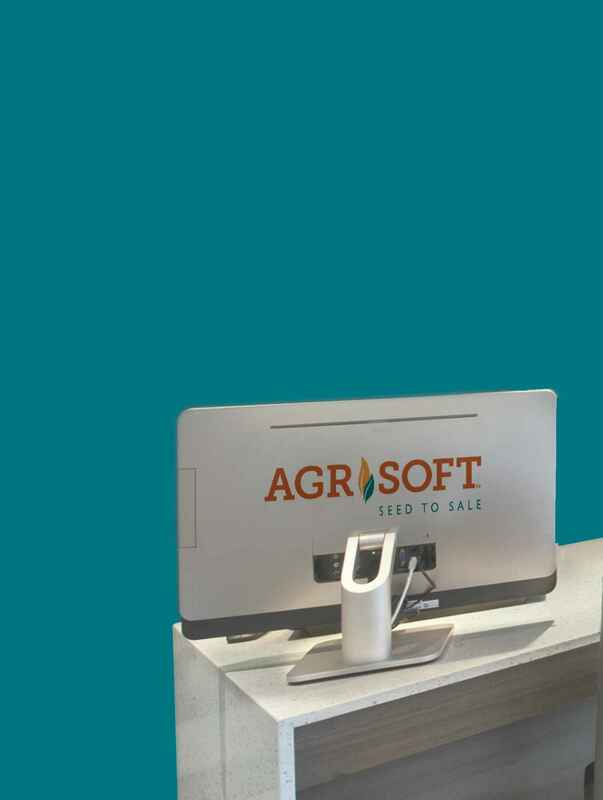 Agrisoft Seed to Sale integrates seamlessly across the operation to provide cannabis businesses with safe and secure transactions and order-taking at the point-of-sale; and, integrates with KIND Pay (in development) as the cannabis industry’s first convenient and secure platform for cash-free mobile payments and customer loyalty programs. KIND’s leadership team includes pioneers of the cannabis industry who are leading experts in cannabis compliance, regulatory enforcement, technology and marketing. Read about KIND’s Management team.